iBoost Web subsidiary of TWD Hosting helped over 2000 businesses to grow by increasing their online visibility to gain more customers at affordable rates. 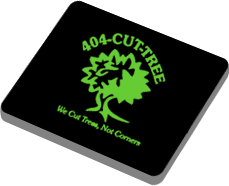 iBoost Help 404-CUT-TREE to build a professional website and ranked them on the first page of Google for tree service for over 5 years. 404-CUT-TREE provides expertise in tree removal, tree care and health for customers in Alpharetta, Atlanta, Brookhaven, Buckhead, Chamblee, Decatur, Doraville, Duluth, Dunwoody, Johns Creek, Marietta, Milton, Norcross, Roswell, Sandy Springs, Tucker and the nearby north metro area. Not only do we provide tree removal (including weather-related and other emergency tree removal services) and tree trimming, our certified arborists can assess the health, stability, and structural integrity of your trees. We conduct growth assessments and examine soil type and pH to advise you on when and what type of fertilization may benefit your trees’ development, immune system, growth, and general health. It's very pleasure to work with Sage Speech Therapy. Working together we built very successful website for their business and ranked them top position for speech therapy searches in Atlanta. Saren Schapiro, M.Sc., CCC-SLP is the proud founder of SAGE Speech and Learning Associates. She is a nationally certified Speech-Language Pathologist with experience in a wide variety of pediatric settings. She started her career with Gwinnett County Public Schools providing services to children in classrooms ranging from severe-profound impairments to mainstream settings. Boost Web help Synergix Electric to build their custom built e-commerce website, domain name registration and e-commerce hosting. Synergix Electric as the one-stop-shop for all electrical needs. Synergix Electric specializes in selling Genuine and Authentic Klockner Moeller industrial parts. 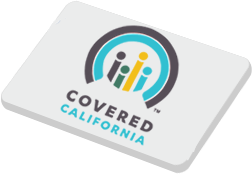 We proudly display every product we sell to ensure you receive the best in quality, price, and warranty coverage. Synergix Electricproducts are proudly sold throughout the world and we rank #1 in industrial automation on Ebay & Amazon for over 3 years. Our catalog of Klockner Moeller products is extensive and we carry every part! 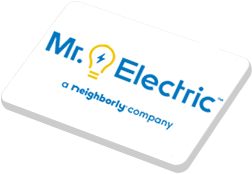 Mr. Electric is one of our valuable customers that has been using our SEO, PPC, Google Guaranteed Ads and Website Development servies for many years. Our SEO experts did great job by bringing their websites to the first page top for many cities and key-phrases. Mr. Electric of Dallas has the power to make things better! Our general electricians are not only licensed and screened, they are trained to provide world-class customer service you deserve. As a franchise of local electrical contractors in the Dallas-Fort Worth metroplex, we can take care of any home or light commercial electrical repairs, electrical system upgrades, or electrical fixture installations. It's been pleasure serving Royal Design Fine Jewelry since 2007. Royal Design has used us from website development to online social media management services for many year. Royal Design is family owned and operated since 1980. Our commitment to customer satisfaction has been an integral part of the continuing growth of our business. Looking for a diamond engagement ring or any other diamond jewelry in Atlanta, Sandy Springs, Alpharetta, Johns Creek or in any other nearby cities? Look No Furter! We have great selections of diamond jewelry in Atlanta at wholesale price. Stop by our jewelry store in Atlanta today or call us now to get more information about or diamond jewelry products. Our team did great job by delivering the best cost per call and click thru both PPC and search engine optimization. M&M Waste is currently ranked on the first page for many key-phrases and cities and they have average 9 out of 10 quality score on all their PPC campaign. 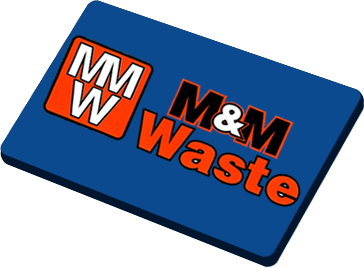 Feel free to visit their website to have some idea about the services offered by M&M Waste. M & M Waste is a family owned and operated company providing reliable dumpster service in Atlanta and the metro Atlanta areas for over 15 years. We service approximately a 40-mile radius around downtown Atlanta. We have developped an e-commerce website for Wow where people can order flowers for the same day delivery. As most of our valuable customers Wow Floral Design Studio has been using our website development and SEO services for many years. Ellen Greenberg, and her creative team work from the Wow Floral Design Studio in Alpharetta, GA where they apply their vast expertise in design and extensive knowledge of flowers and foliages to produce truly innovative floral designs. With over 15 years of floristry experience, Ellen constantly brimming with informed ideas for new designs. We have been providing website development and search engine optimization service to Lawrence Lewis Criminal Defense Attorney since 2008. Mr. Lewis is getting many new cases just from his website for many years. Lawrence Lewis, P.C. is a criminal defense law firm focused on educating clients and their families on the criminal justice process, as well as working towards favorable resolution of criminal charges. 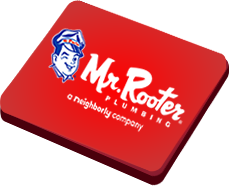 Mr. Rooter of Pittsburgh is located in Pittsburgh, PA offering emergency plumbing repair services in Pennsylvania and Ohio. They chose iBoost Web to create a professional website, SEO, and Google Guaranteed Ads management services. We are currently delivering over 300 monthly calls to their business from Search Engine Optimization only. 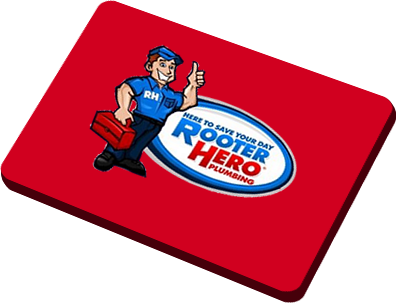 We thank the owner Bob Beall for choosing us for website, online marketing, and SEO services.